Bored? Turn to boards. Online boards, that is. 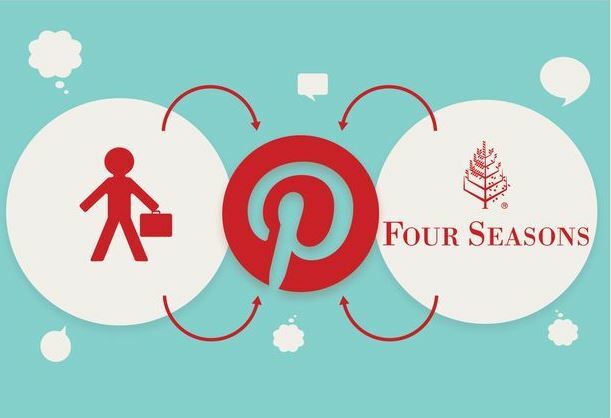 Four Seasons just established a Pinterest presence to help you plan your next vacation. 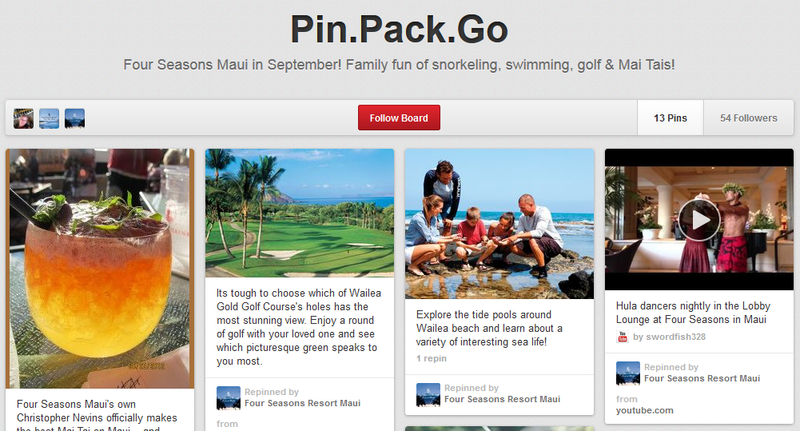 With the new trip-planning service, Pin.Pack.Go, travelers create Pinterest boards and invite their preferred Four Seasons hotel to chime in on recommendations of things to do and places to visit on their vacation. The result? A custom-planned vacation from those who know the area best. It’s a great example of a brand reaching out to its consumers in the burgeoning social marketplace and we should expect to see other hotel chains following suit shortly.